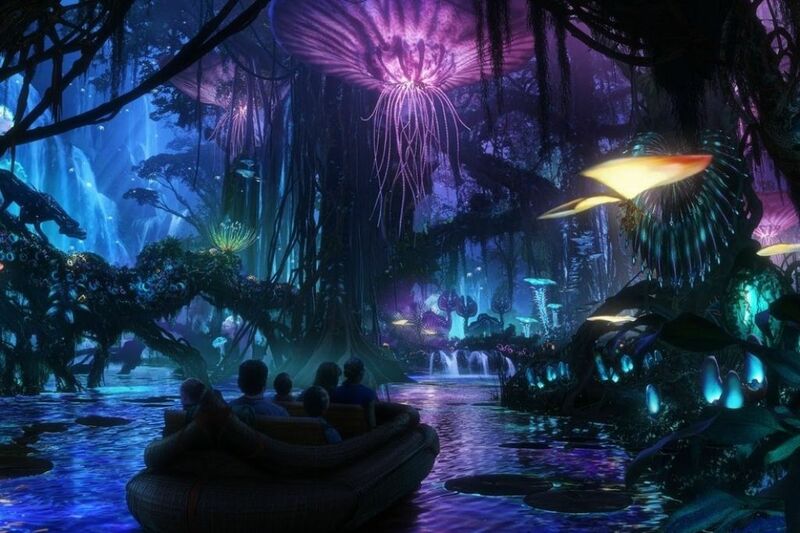 Posted on April 10, 2015, in News and tagged Animal Kingdom, avatar, avatar land, Disney, disney world, expansion, imagineering, pandora, Walt Disney World, WDW. Bookmark the permalink. 2 Comments. I agree! I’ve got some questions/concerns that I’m going to write about in another post, but overall I can’t wait to see it.